Four years ago, Australia defeated South Korea at the final of the Asian Cup. Tonight, even though both were among the leading contenders to win the title, their Asian Cup campaign is over. South Korea played first, as they faced the hottest team of the tournament, Qatar. In their previous match, South Korea failed to impress against Bahrain and only late substitutes by Paulo Bento brought their dominance. The 2015 Asian Cup runner-ups were once again better on the field, as Qatar played in a defensive style, but failed to convert it into shots on goal. While everyone thought that Son Heung-Min will lead the team to the glory, Son didn't do it on field and didn't make his team look better. Qatar found the net at the 78th minute with a great shot of Abdulaziz Hatem. South Korea recovered quickly and found the net, but a quick review on VAR discovered that the equalizer of Hwang Ui-Jo was caught on offside. South Korea failed to reach the last 4 of the tournament and it's not usual for them. Since the 2000 Asian Cup, South Korea reached this stage only once and that's how big the Korean disappointment is. No matter if it will be with or without Paulo Bento, South Korea will need to think how they can do more with their talented players. 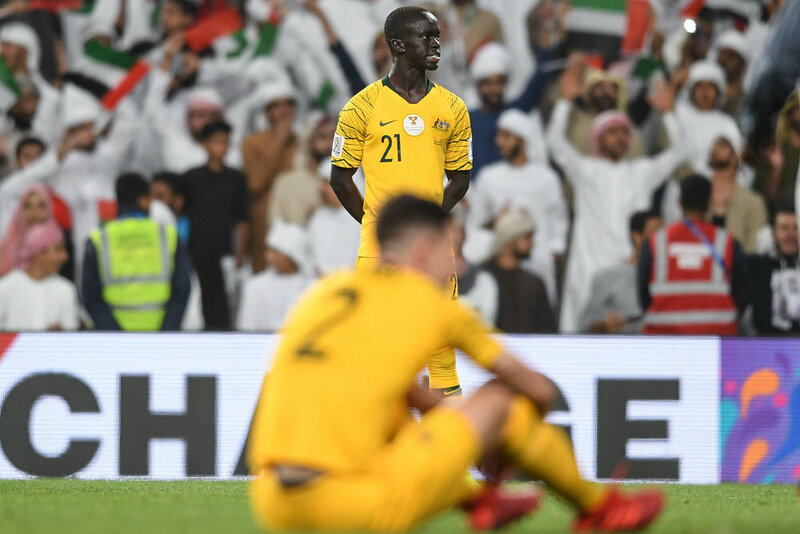 The reigning champions failed to impress in each of their previous matches, and so it was also during Australia’s last Asian Cup match for 2019, against the host nation, UAE. Like the Koreans, the Socceroos dominated and tried to score few times. At the 64th minute Apostolos Giannou scored, but once again the VAR showed something else. It was found in replay that Mathew Leckie, who assisted the goal, was offside and once again we had a disallowed goal. Four minutes later, the biggest mistake of the match happened. Milos Degenek, one of leading Australian players, passed back badly to the goalkeeper, Mathew Ryan. Ali Mabkhout was concentrated, took the ball and scored the winning goal. Unlike South Korea, for Australia it was first tournament in a new era. After the Tim Cahill and Mile Jedinak retirements, they still need to rebuild themselves for future years. Now they have three years to let these players to play more in order to reach the next World Cup. Older Post"This is How We Ride in the Westside"